Black history in the United States is nuanced, but over time, Black History Month has been whitewashed and simplified instead of digging deeper to confront a complex and ongoing struggle for equality. Intertwined in this history are the lesser-told stories of how black folks have contributed to freedom struggles of other marginalized groups like South Asians, both abroad and in the United States. As South Asian Americans, it can be easy to remove ourselves from conversations of social justice or engage with them only superficially. This is in part due to the model minority myth, a stereotype placed on Asian Americans that ignores the unique challenges across and within different Asian groups. It also stands in the way of solidarity with other minority groups like African Americans and lulls many South Asians into a false sense of complacency. However, we must recognize that oppression against one marginalized group impacts us all and that our freedom is interconnected. We owe so much to our black brothers and sisters who set the stage for how we think about and strive for equality and justice. Davis is a preeminent political activist, academic, a leader of the Communist Party and was a close collaborator with the Black Panther Party during the civil rights era. While many know Davis for her trailblazing activism and outspoken critiques of the U.S. government, she has also shown ongoing solidarity with Dalits in South Asian communities. The term “Dalit” refers to members of the untouchable or lower caste in many parts of India. 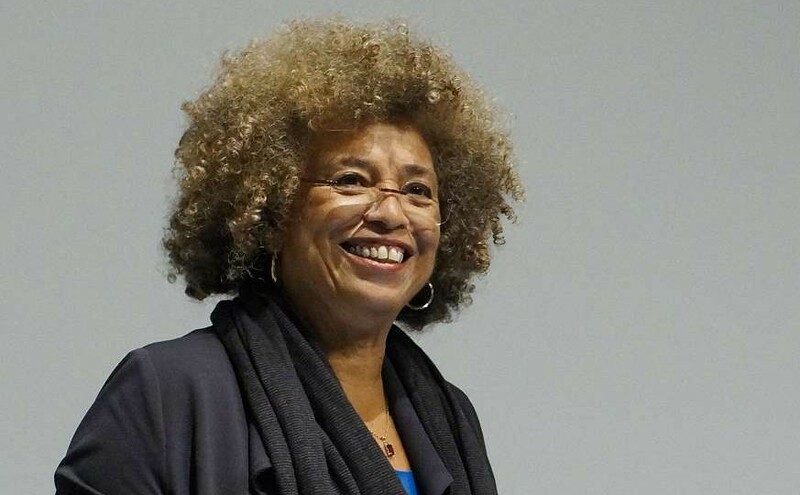 In 2016, Angela Davis was invited by the Anuradha Ghandy Memorial Committee to give a lecture titled “Black Lives, Dalit Lives: Histories and Solidarities” in Mumbai, India. Davis’ lecture recounts the history of contact between Dalit and Black American struggle which started from 1873 with Jyotirao Phule’s Gulamgiri, who discussed anti-slavery activism in the US and asked Dalits to resist the caste system similarly in India. In 1989, Crenshaw coined the term “intersectionality” in a paper, to describe the oppression that black women experience due to power structures like anti-black racism & misogyny. 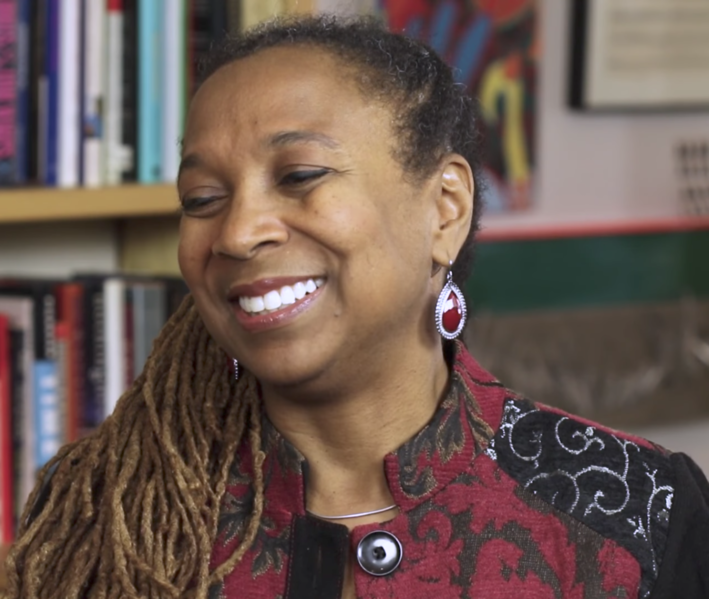 Now widely used in activist circles, Crenshaw’s work itself builds upon the work of her Black Feminist predecessors, such as those who authored the groundbreaking Combahee River Collective Statement. After realizing that the white feminist movement wasn’t meeting their particular needs, a number of black feminists drafted a collective statement outlining new ways to conceptualize and combat their oppression. Overall, these concepts derived by black women, serve as the foundation for contemporary frameworks of South Asian resistance and analyses of oppression. 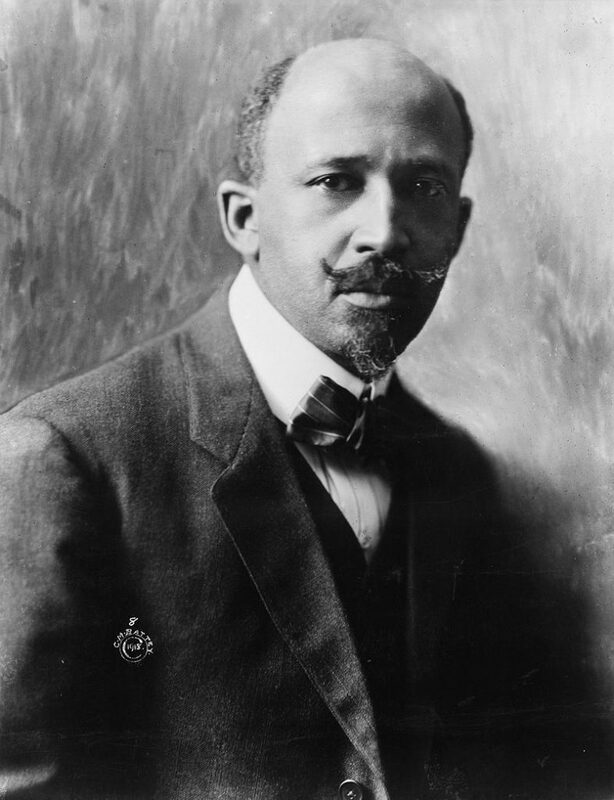 Du Bois responded by telling Ambedkar he was familiar with Ambedkar’s name, and that he had “every sympathy with the Untouchables of India.” Although the two didn’t correspond beyond this letter exchange, the fight against caste oppression and racial oppression shared similar themes and leaders of the two movements had a mutual understanding of the other’s plight. 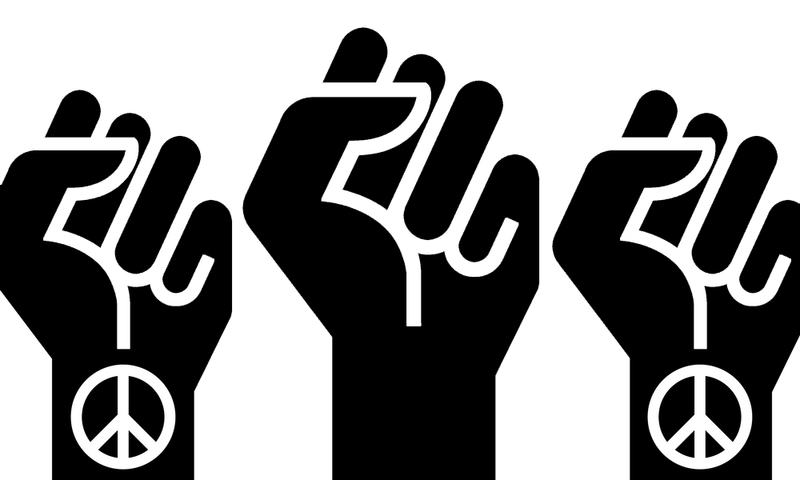 Going even further, an organization led by Dalit artists and activists called themselves the “Dalit Panthers,” in reference to the Black Panthers in the U.S. In their manifesto, issued in 1971, the Dalit Panthers wrote: “From the Black Panthers, Black Power was established. We claim a close relationship with this struggle. Rustin was a civil rights activist and a gay black man who worked in movements for civil rights, socialism, and gay rights. 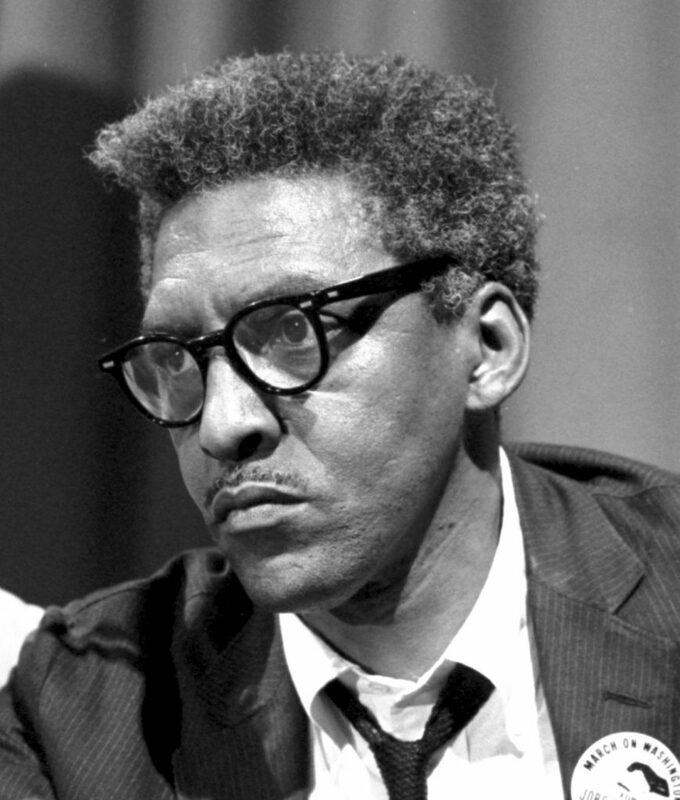 Not only did he work to promote democracy in the United States, Bayard Rustin also supported human rights struggles across the globe. In India, Rustin organized the Free India Committee which championed India’s fight for independence from Great Britain. He also conferred with Gandhi and Nehru during visits to India and applied their principles to protesting Britain’s colonial rule in Africa. Simpson is the current executive director of SisterSong, an organization founded in 1997 among a network of Asian American, Indigenous, Black, and Latina women to advocate for reproductive justice. Simpson is a queer black activist who has worked in unity with South Asian folks as in the case of Purvi Patel. Purvi is an Indian-American woman who was accused by the Indiana court of self-inducing a late-term abortion. She was convicted in 2015 for feticide and sentenced to 20 years. In the Spring of 2016, oral arguments were heard in court to appeal Purvi Patel’s conviction. Monica Simpson was the Executive Director during SisterSong’s work on the case and gave a statement in support of Purvi Patel. Eventually, the movement to #FreePurvi was successful when she walked free from prison. It was thanks to the advocacy of organizations like SisterSong and activists like Monica Simpson, that Purvi’s case had the visibility to achieve justice. 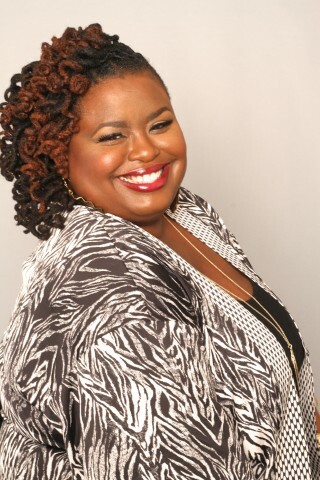 Ross was the former Executive Director of SisterSong before Monica Simpson and originally founded the organization. Ross also happens to be one of the creators of the term “Reproductive Justice,” coined by African American women in 1994. 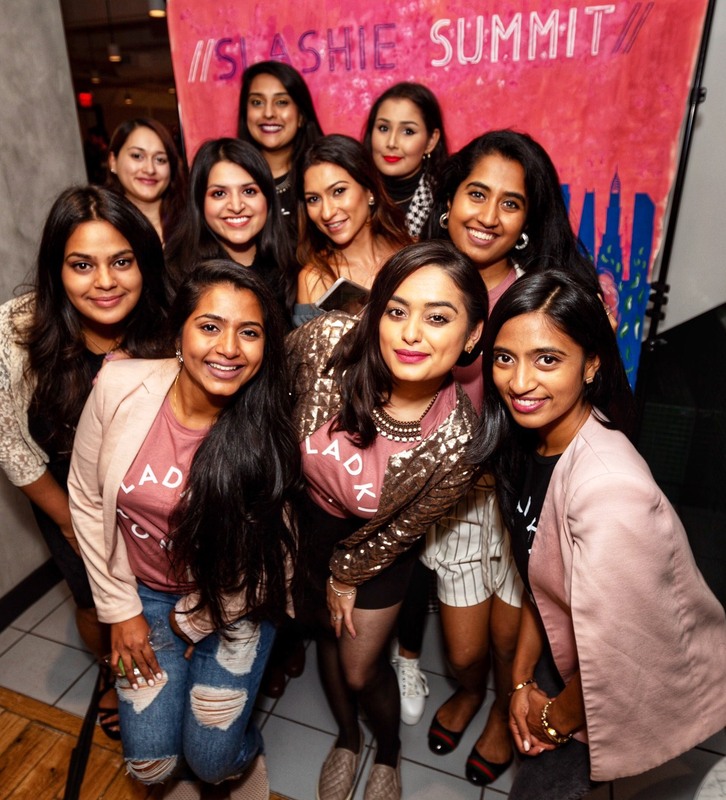 She continues to work in the reproductive justice space and has worked with South Asian organizations such as Jahajee Sisters, an organization centered around Indo-Caribbean women. Below is a video of Loretta Ross sharing how heartbreaking events earlier in life led her to stand up and become a prominent voice for reproductive justice, especially, and proudly among women of color. Aziza co-founded the Muslim Anti-Racism Collaborative (ARC) with Namira Islam to center Black Muslims as well as combat racism in non-black Muslim communities w/ faith-based education. 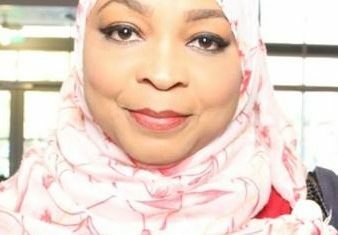 After converting to Islam in 1993, Aziza’s lived experiences as a Black American woman have informed her research and writing on Islam, education, race, and gender. 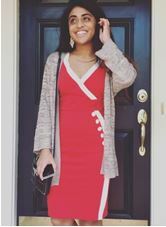 She has nearly a decade of teaching experiences at all levels from elementary, secondary, college level, to adult education. 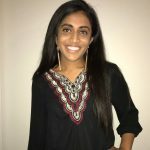 Sruveera is a graduate of William & Mary where she majored in Neuroscience and minored in Public Health. She also holds a Master’s degree in Physiology from Georgetown University. She currently works for a health policy think-tank in Washington, DC. With community engagement as a driving force throughout her entire life, she hopes to one day combine her background in medicine, her love of public service, and strong advocacy for social justice issues to make a difference in the world.